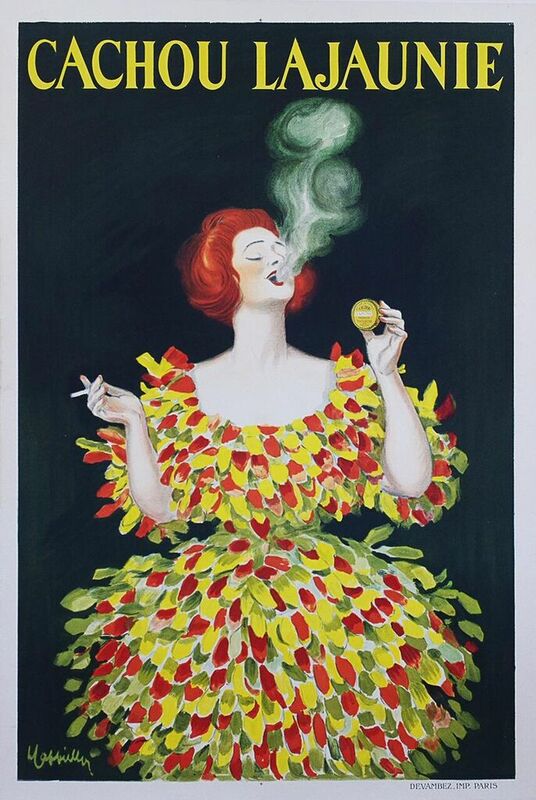 Classic Cappiello poster for breath freshener. Still available today. Backed with linen and in great condition.